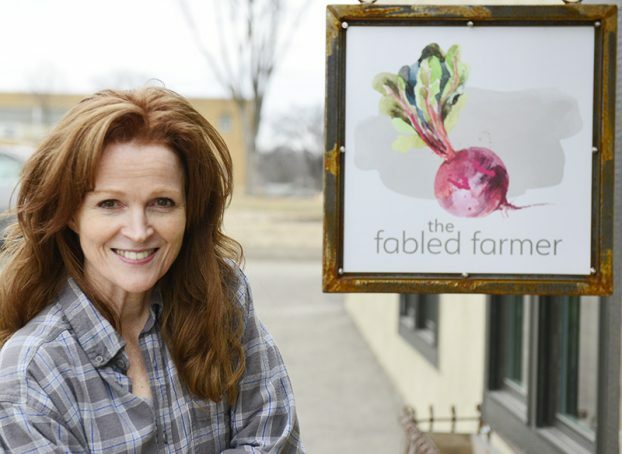 The fabled Farmer: Where nutritious meets delicious. The Fabled Farmer is a restaurant located in Fergus Falls, MN that opened in the spring of 2017. We are excited to offer fresh, innovative and nutritious menu items in an inviting and thoughtfully designed space. We offer freshly made juices and smoothies from locally sourced produce, an assortment of homemade baked goods like our gluten free pumpkin cake and a family favorite, cinnamon twists. We will also be serving seasonal lunch and breakfast items such as our savory egg scramble / sweet potato breakfast bowl, homemade soups, and salads. We look forward to serving you soon! Also, look for updates on our Facebook and Instagram pages! For inquiries, please email thefabledfarmer@gmail.com.